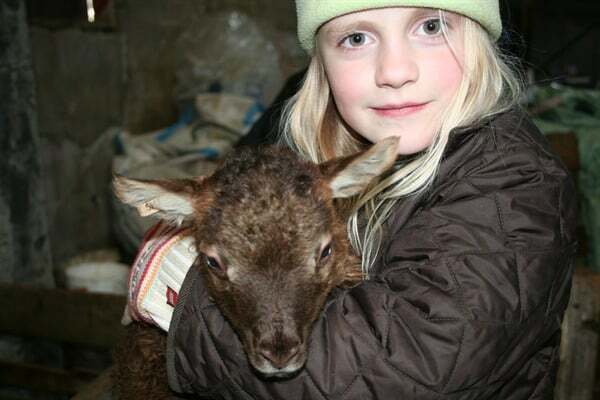 Please contact for a winter price list 2011-2012 as well as for information on tours available. 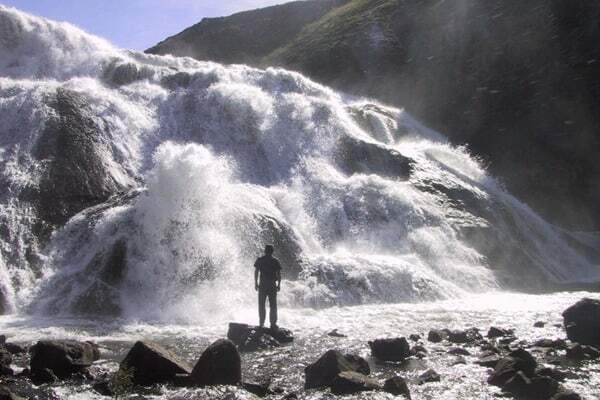 The area is teeming with great sites for adventure and is the perfect base for visiting as many of them as time allows. 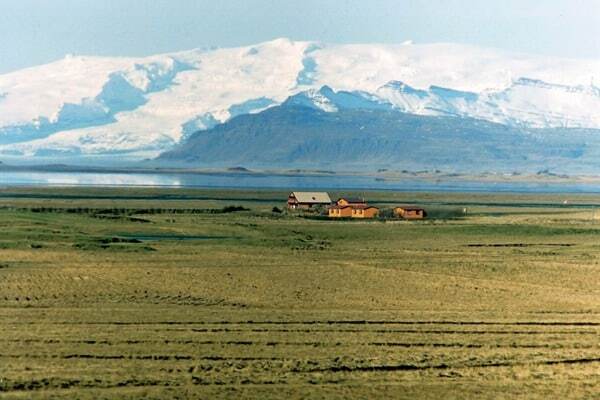 Trout and char fishing in this pristine area is world-class and it has still barely been discovered by guests from outside Iceland. 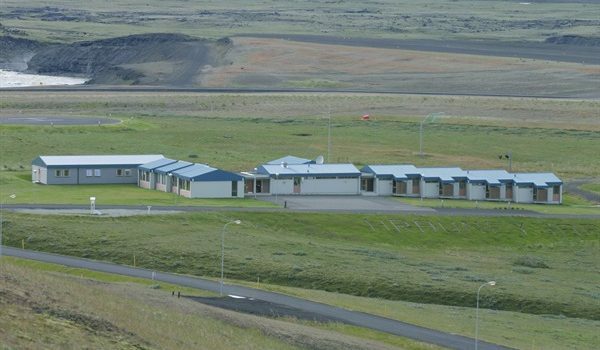 The hotel is easily reached (almost without exception) by paved road all year round. 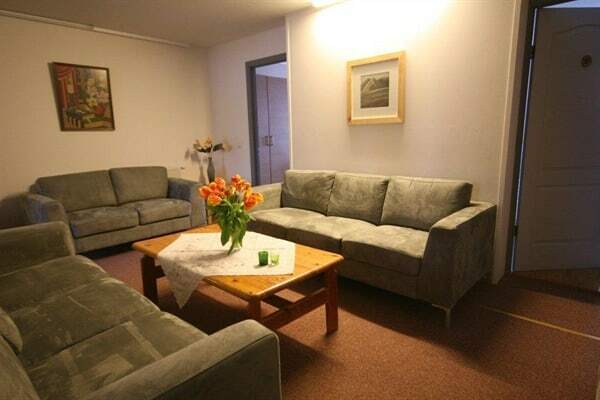 We offer 16 rooms with private facilites & television and 4 suits. 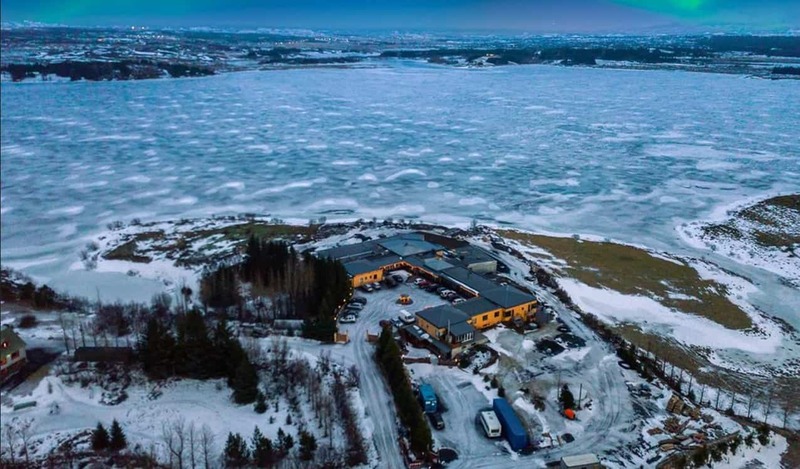 The hotel has a very good restaurant with a la carte menu, hot tub, sauna, solarium, wireless internet connection and even its own helecopter platform. 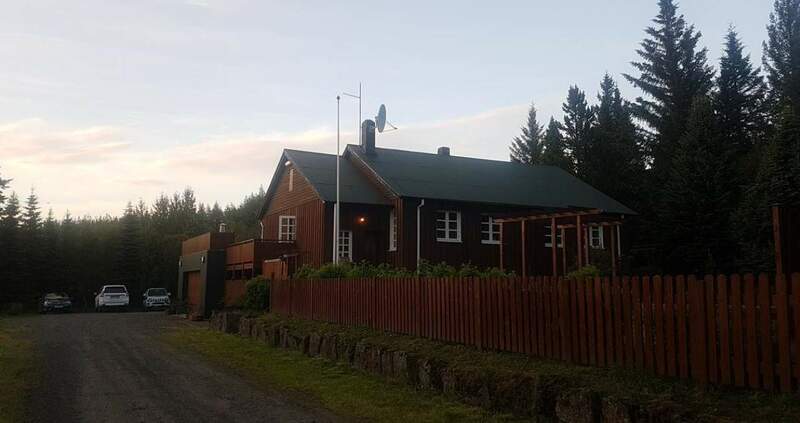 The Guesthouse Grái hundurinn is situated at Hjalla in Hallormsstadur just between The Household school and the elementary school. 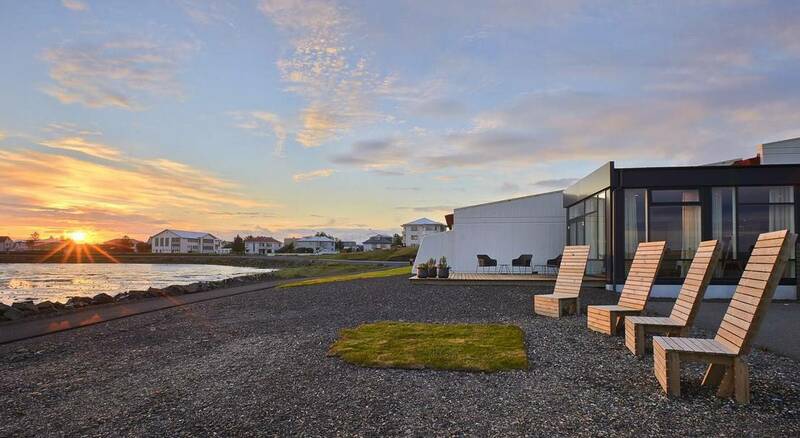 The house was built in 1952 by Hrafn Sveinbjarnason and was considered to be rather large. The house was sold to current owners in 2005, which took the ground level for total reconstruction and changed it from an apartment to guesthouse. The guesthose has room for 10 persons in 6 bedrooms. 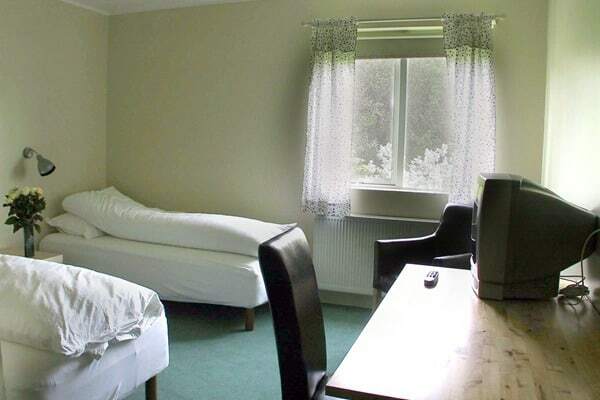 Four double room from which one has private bathroom. Two single and three double share 2 bathrooms. 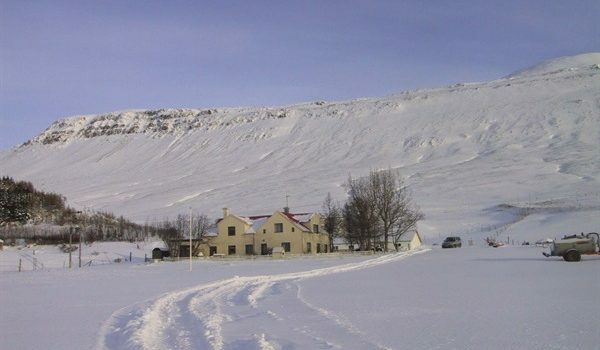 The Guesthouse is run all year around and during summer time breakfast is served at the Hotel Hallormsstadur but in wintertime the guests have access to a refrigerator with prepared breakfast and coffee machine. 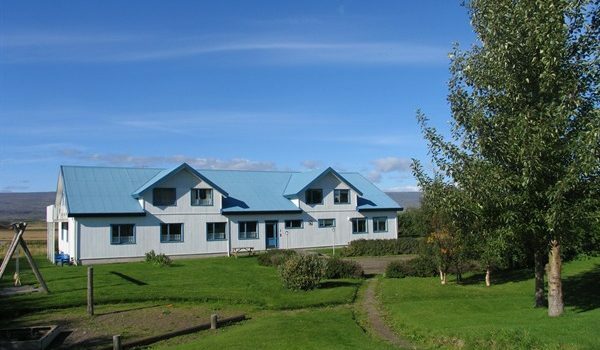 During the summer season the Grái hundurinn also offers accommodation in comfortable chalets on the premises. 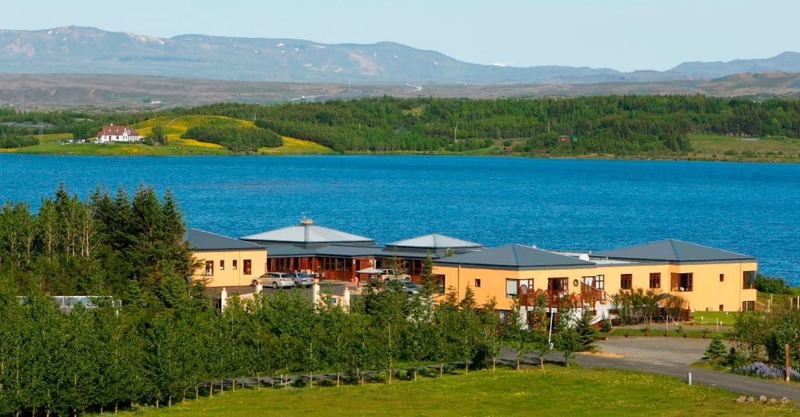 Thorisstadir – Countryhotel is right by Road nr. 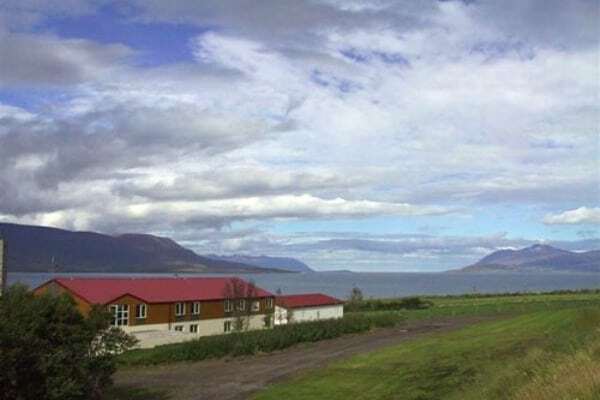 1 with a great view over Eyjafjörður. The location gives good option for day trips to places that have a lot to offer. For those who want to enjoy the countryside, beautiful nature and a peaceful environment. 11 dbl rooms with private facilities and 8 dbl rooms in 4 cottages sharing facilities in each cottage. 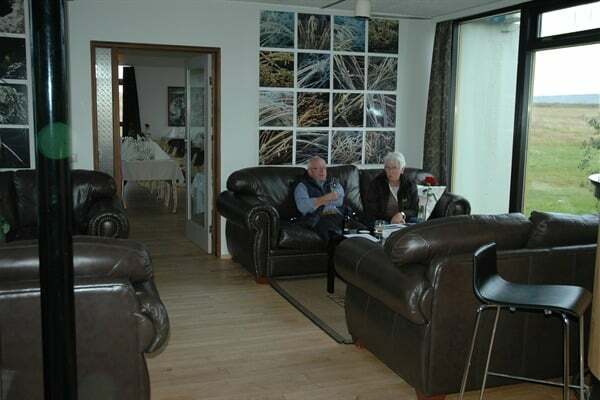 4 big cottages, fully equipped with kitchen, TV, bathroom etc. A hot pot on the veranda of each of the 8 cottages. 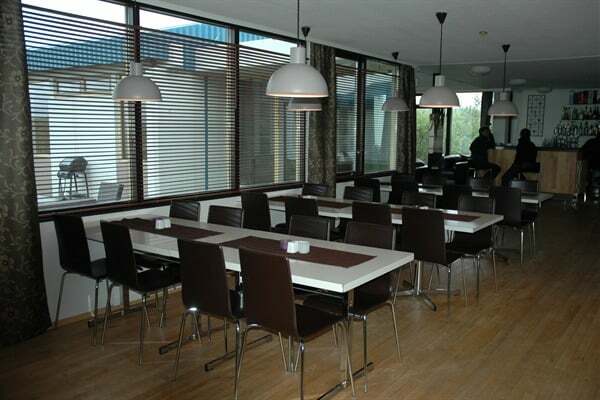 A nice dining room, serving breakfast, lunch and dinner. Wireless Internet connection. 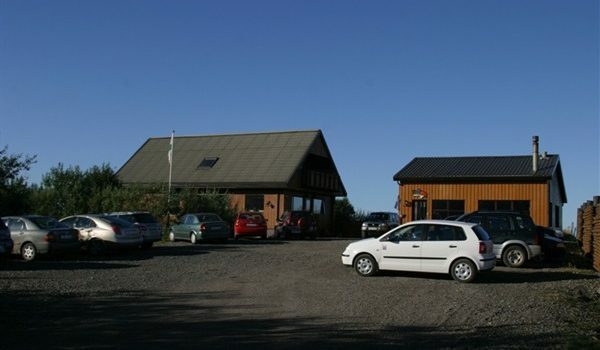 Conference facilities and parking. Hot pots in every bungalow. Rowing boats on the lake available to guests. 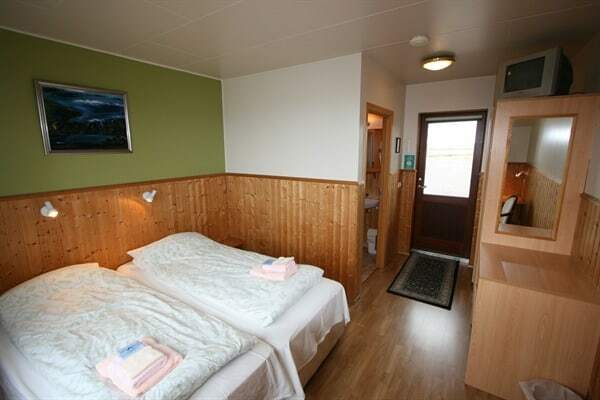 The cabins are in a Finnish style, all with hot bubs on the veranda.